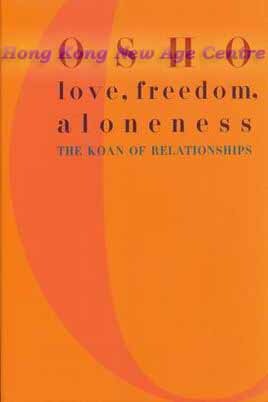 How can we reconcile our need for freedom and our desire for intimacy and relationships? Love can only happen through freedom and in conjunction with a deep respect for ourselves and other. Is it possible to be alone and not lonely? Where are the boundaries that define "lust" versus "love"... and can lust ever grow into love? In Love, Freedom, Aloneness you will find unique, radical, and intelligent perspectives on these and other essential questions. In our post-ideological world, where old moralities are out of date, we have a golden opportunity to redefine and revitalize the very foundations of our lives. We have the chance to start afresh with ourselves, our relationships to others, and to find fulfillment and success for the individual and for society as a whole.